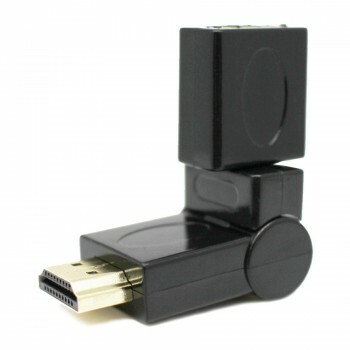 Universal Serial Bus, or USB, is a serial standard to interface devices. 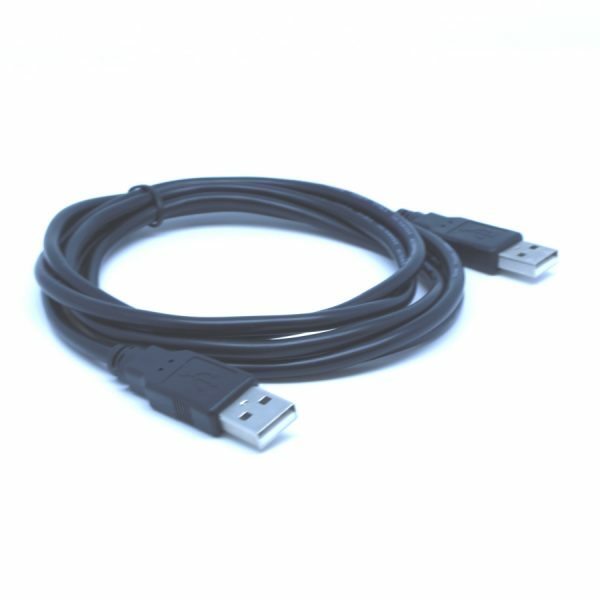 USB was designed to allow many peripherals to be connected using a single standardized interface and to improve the plug-and-play capabilities by allowing devices to be connected and disconnected without rebooting the computer (hot-swapped). 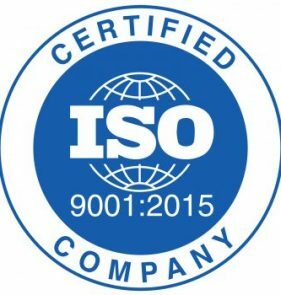 Other convenient features include power to low-consumption devices without the need for an external power supply and allowing many devices to be used without requiring manufacturer specific, individual device drivers to be installed. 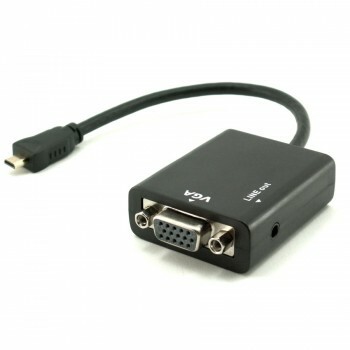 USB is intended to help retire all legacy varieties of serial and parallel ports. 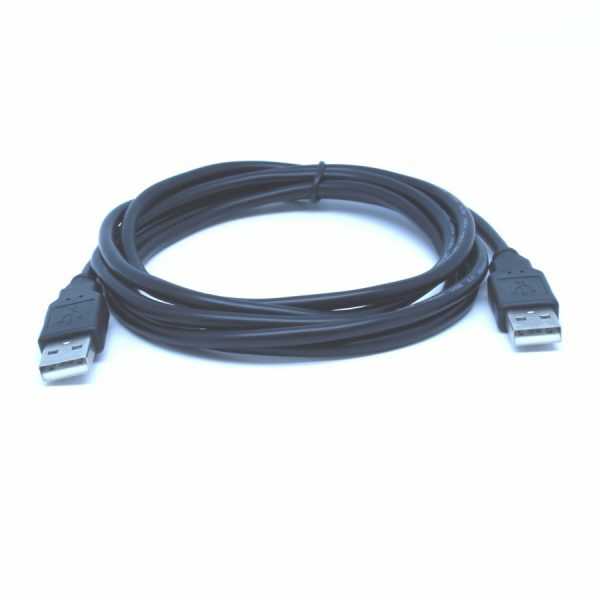 USB can connect computer peripherals such as mice, keyboards, printers, PDAs, gamepads and joysticks, scanners, digital cameras, printers, personal media players, and flash drives. 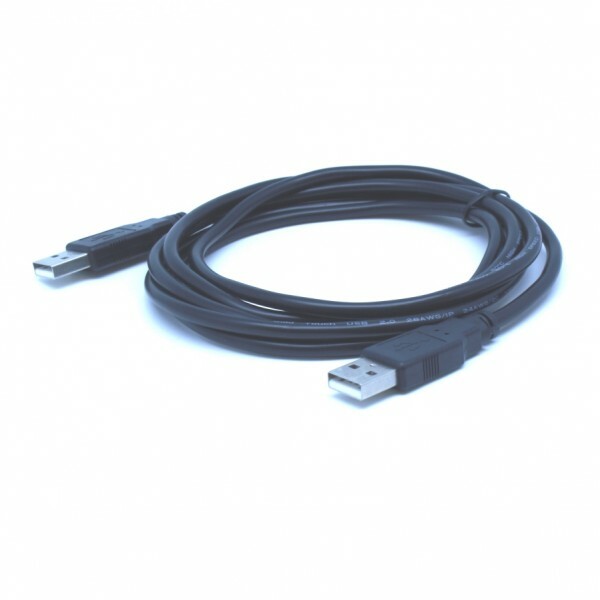 For many of those devices, USB has become the standard connection method.